It’s often overlooked, but company documents like reports, presentations, letterheads, forms and publications can create a telling impression of your business. Liquid can help you transform the design of your business document templates to ensure all of your documents and forms give the right impression of your organisation and are consistent with your brand. Your design templates for your company’s stationery, presentations and documents are consistent in their style, layout and brand. Your staff find the templates easy to use, saving them time and most important of all, look professional. Your market has a sense of trust in your brand and staff have pride in their work. Your audience doesn’t have a strong sense of your unique identity. Your documents have great content but the presentation, especially for prospective customers, does not engage or excite like other proposals or presentations they receive. Customers find your business documents generic, bland, and without any visual appeal. Staff spend too much time creating them and feel frustrated. Your proposals are often inconsistent in style or don’t appear to be modern and professional – and your staff are telling you they don’t look right in the marketplace. A well thought out business template guides employees so when they create correspondence or documents, these create the right impression. The right business template supports your business strategy, helping you build trust with suppliers and customers alike and positively reinforces your company’s brand in the marketplace. 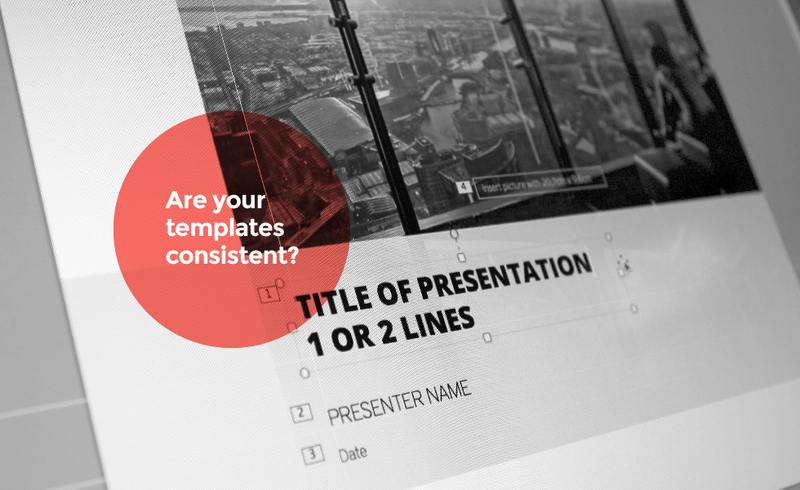 A Liquid business template, can help you design your business documents so they communicate with clarity.